These seven bosses comprise the toughest challenge of World of Warcraft’s patch 4.2. 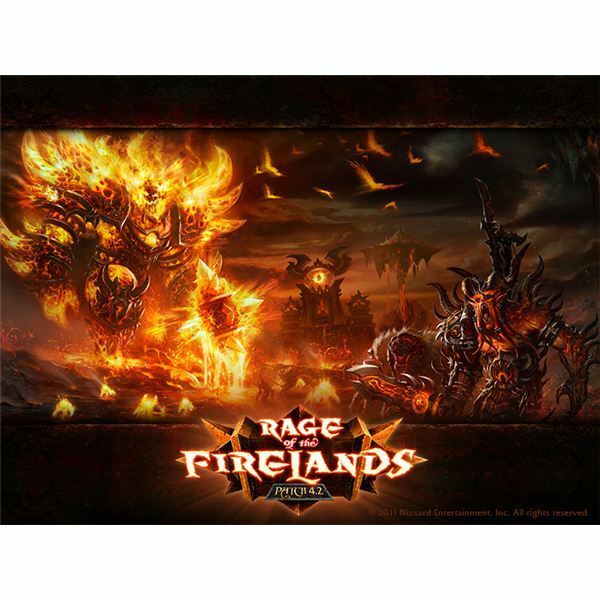 Can you survive the Firelands? What’s the minimum iLvl of gear you should have, and which abilities can you expect from the bosses and trash? Find out in Bright Hub’s comprehensive guide. 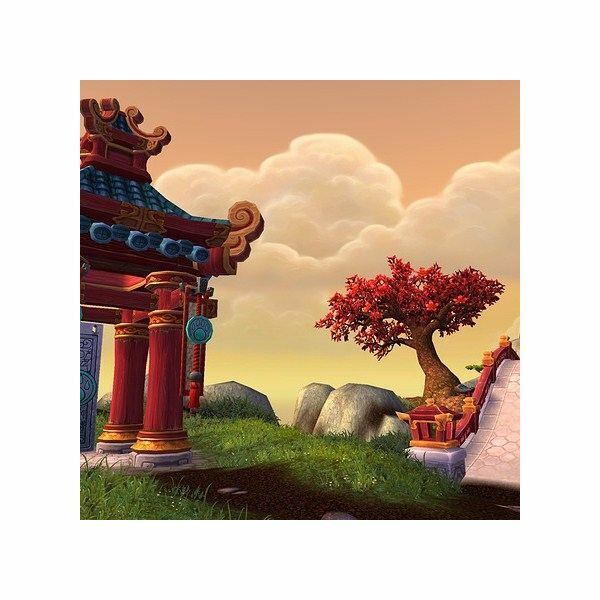 Players have bandied about a number of possibilities for what might lie beyond Cataclysm; now the community is rocked by the news concerning WoW’s next expansion. Mists of Pandaria appears to be an extreme departure from what the Warcraft name means to most players. There are factions you can champion, factions you are born into, and factions that your race abhors. How will you ever keep it all straight? With more than 40 factions before you even leave the original game, you’ll need this guide to rep up quickly and reap the rewards. 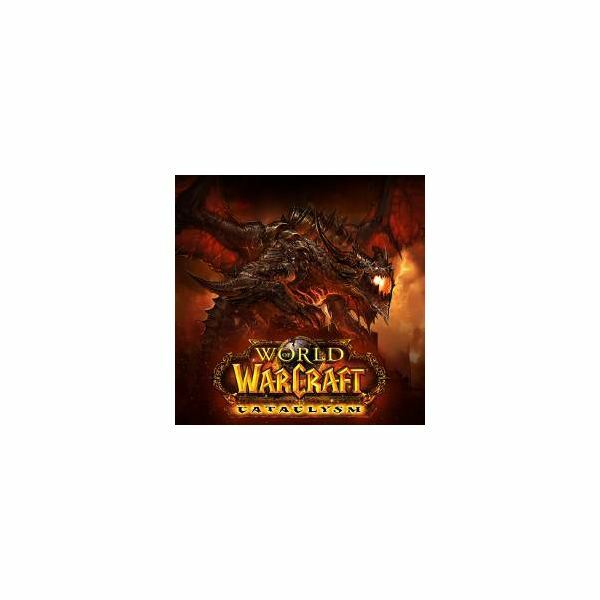 Whether you’ve never played World of Warcraft, never left, or are just now returning to Azeroth, you’ll find everything you need right here in one place to get back in the WoW groove. 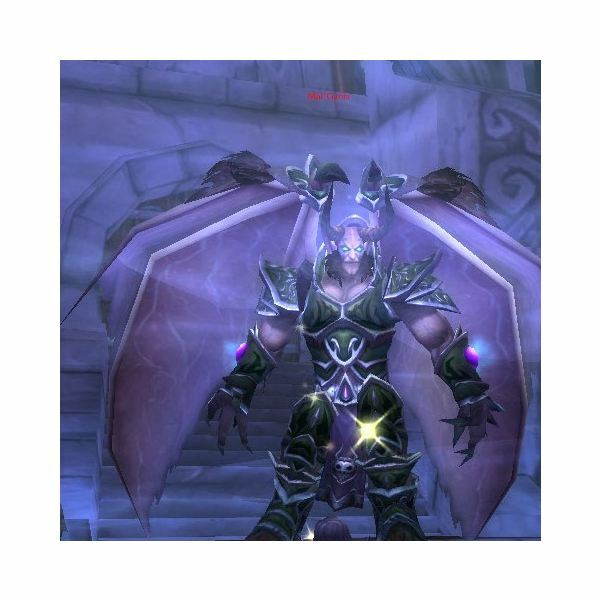 World of Warcraft is a vast and varied game that includes impressive monsters and stunning panoramic landscapes. To capture these moments, or just have a memory of the time you and your guild buddies finally all bought matching tabards, you should learn about taking screenshots. 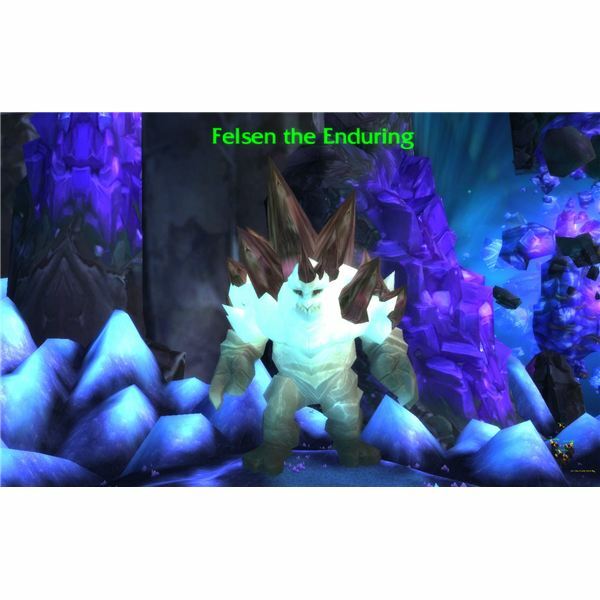 The first in a series covering the Therazane daily quests, this guide covers the “Fear of Boring” and “Motes” quests given by Felsen the Enduring at Therazane’s Throne. Find out how and where to go to complete the quests as quickly as possible. Looking for the fastest way to improve your Therazane reputation in World of Warcraft? The third in our guide to Therazane daily quests, this guide will walk you through the “Through Persistence” and “Glop, Son of Glop” quests given by Ruberick at Therzazane’s Throne. Need a little help with the Fungal Behemoths? Can’t locate any Freshly-Sprouted Mushrooms? 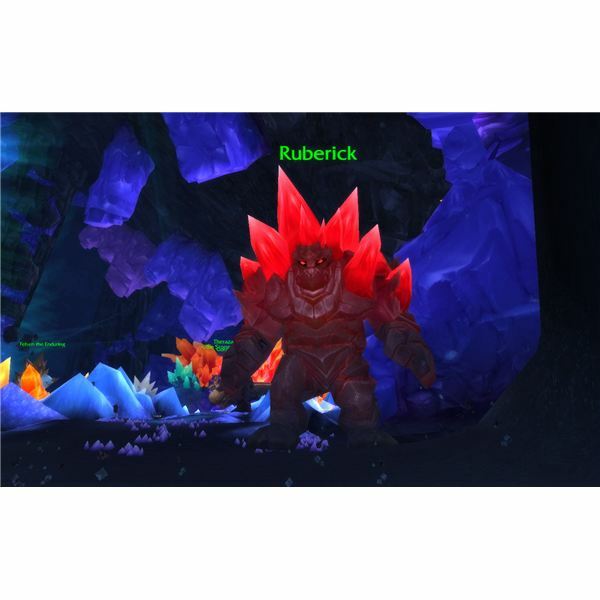 Our guide and walkthrough for the “Fungal Fury” and “Soft Rock” World of Warcraft quests will see you through from start to finish. 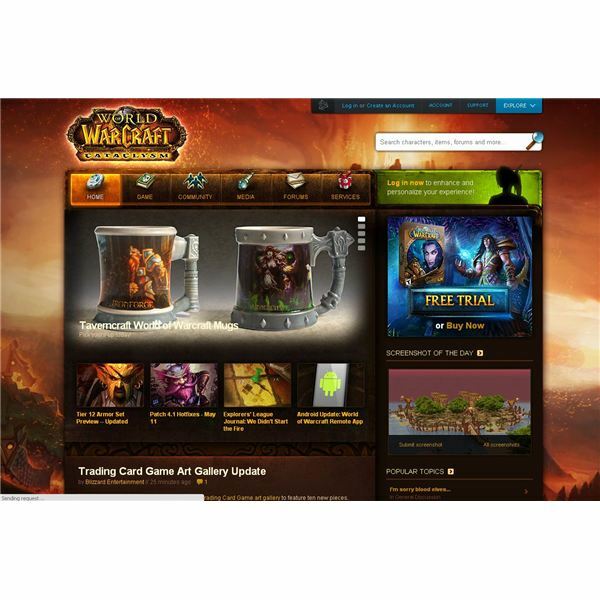 Before you purchase the newest expansion pack for the MMORPG World of Warcraft, Cataclysm, you should understand the requirements that are necessary to run the program. 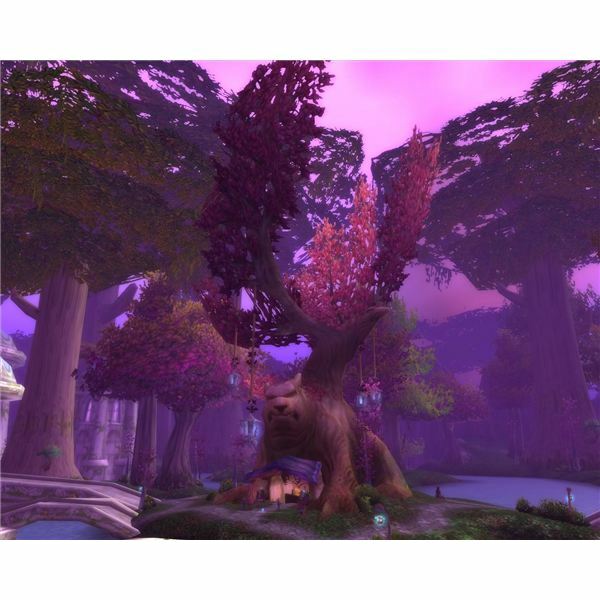 Though many things changed in the new expansion pack for the MMORPG, World of Warcraft, some players debate on whether or not they were good changes. In understanding what changed, you can best determine whether or not those changes are for you. 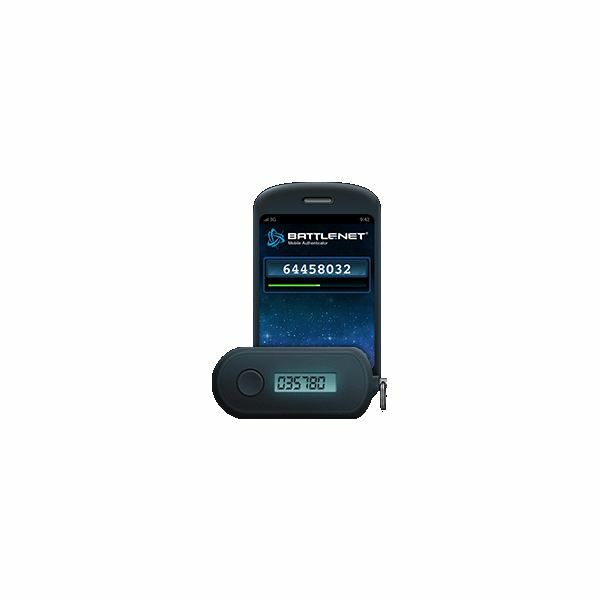 Looking for more information on adding a battle.net authenticator to your World of Warcraft account? Our guide walks you through the setup process, so you can get back to playing Wow as quickly as possible, free of the fear that your account will be hacked. Blizzard recently launched some significant changes to their free trial program. 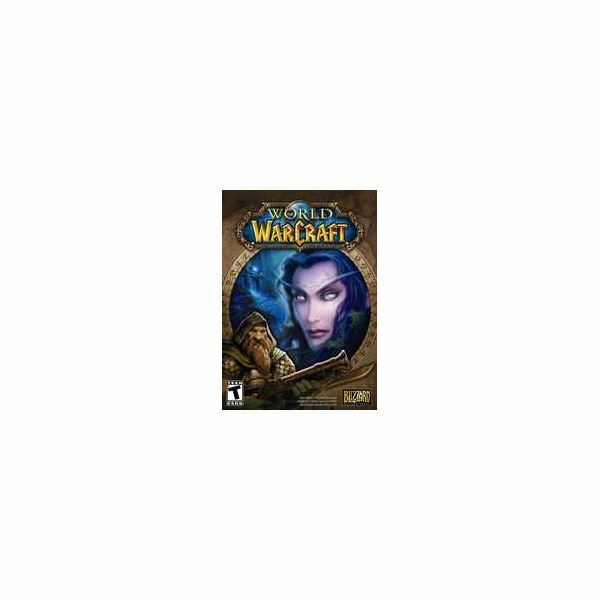 Find out all about World of Warcraft Starter Edition, including account restrictions, how to sign up, and how to download and play the game. 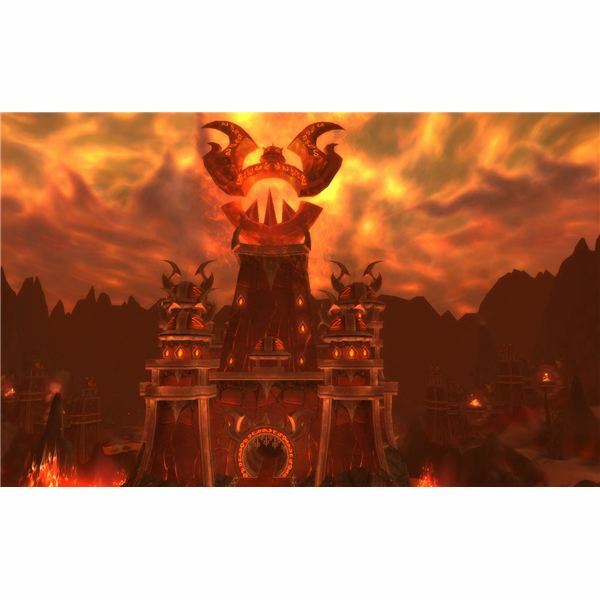 WoW Firelands – The Patch that Spells the End? 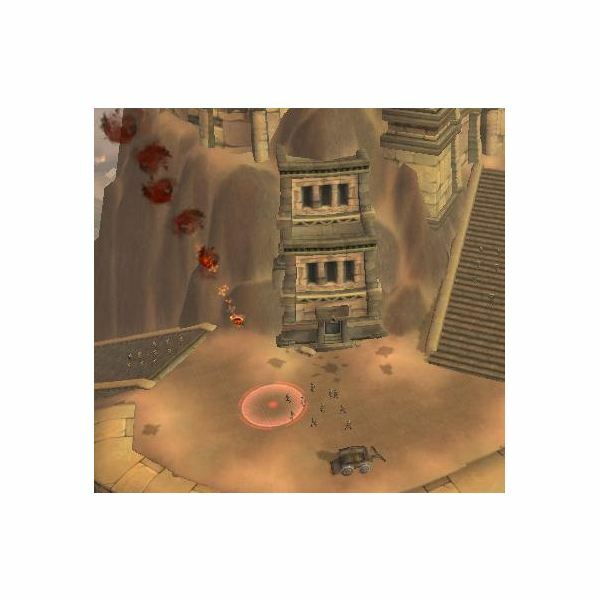 Boredom has set in for players of “World of Warcraft,” and Firelands is rushed to the rescue just in time for summer. The new patch, however, lays out a new development plan that may bring the game to its knees. 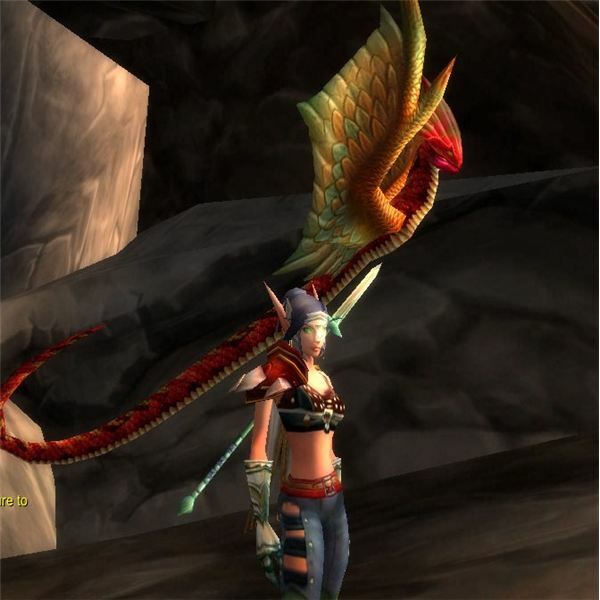 There are some amazing advantages to being in a guild in World of Warcraft. Not only are you part of a like-minded group of adventurers, but there are also 24 unique rewards and abilities that can be unlocked as your guild advances through levels 2-25. 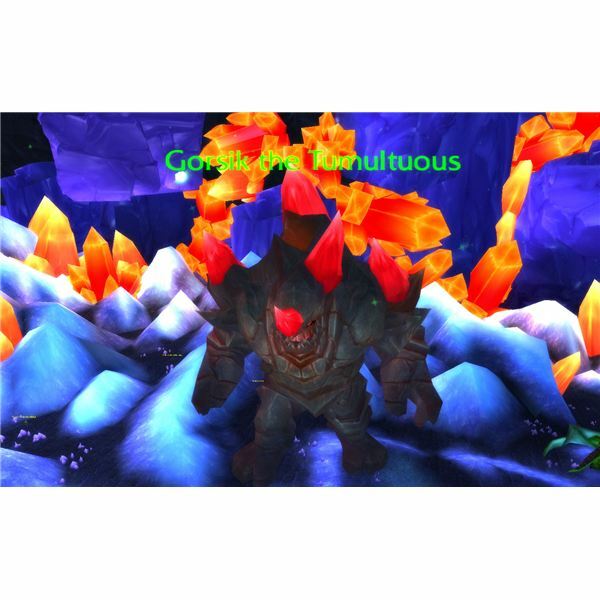 World of Warcraft Daily Quest Gold Guide: Returning to Northrend for Profit, if Not for Fun! Why would anyone want to return to Northrend, after years of being forced to stay there? For gold! Often overlooked daily quests in Northrend are faster than many Cataclysm dailies and also provide more gold, as well as BoE vanity pets which sell for quite a bit. This guide explains all the details. 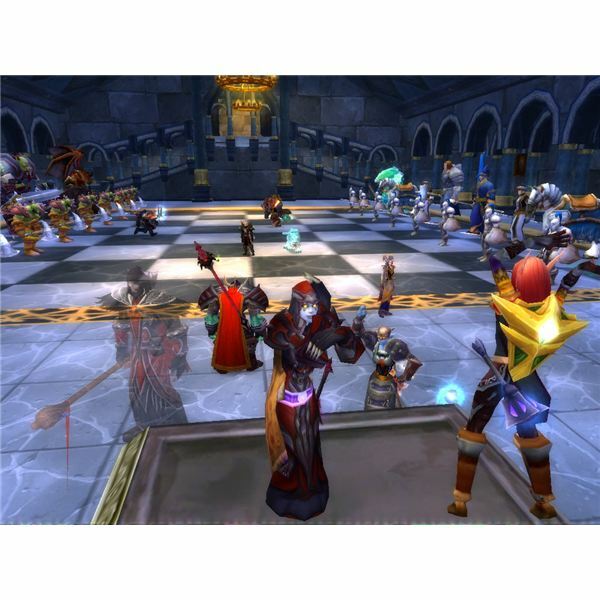 Players like to make sweeping generalities – the Alliance has more kids, the Horde has more elitists; what’s the REAL difference between Warcraft’s two factions? Running a successful gaming clan takes dedication, free time, and the willingness to work with others to solve problems. A great leader can make gaming fun for everyone in the group and help the clan gain a good reputation. What are Valor Points in WoW? 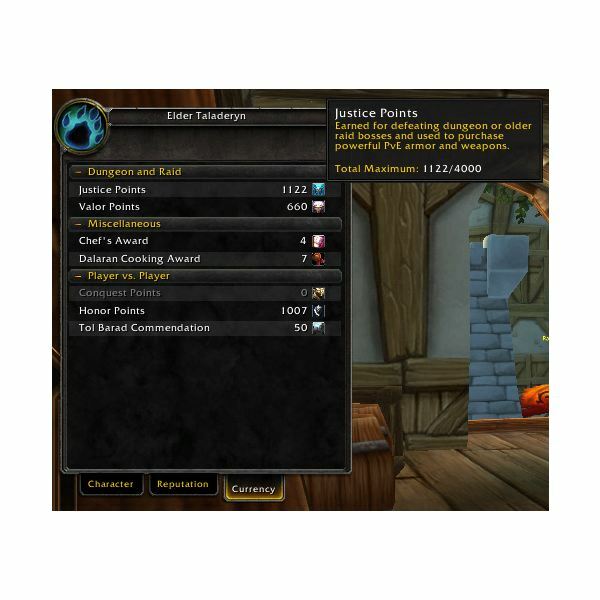 Want to start earning some epic gear in WoW, but not sure how to start earning Valor Points? This quick guide will teach you everything you need to know. What are Justice Points in WoW? If you’ve earned your first Justice Points and aren’t quite sure what to do with them, this guide will give you the ins and outs of World of Warcraft’s new currency system. One of the oldest beings in World of Warcraft and how they relate to other characters in the game.